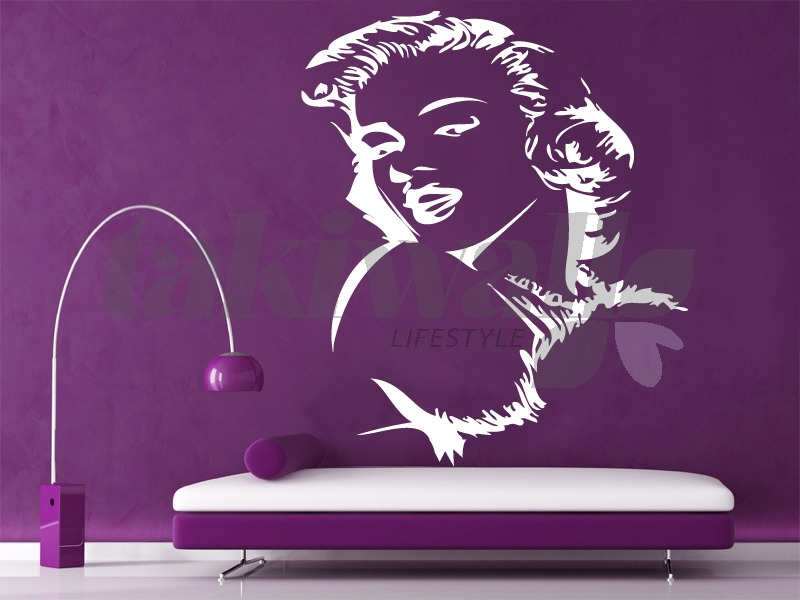 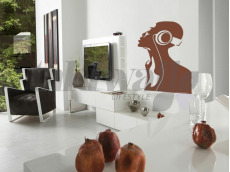 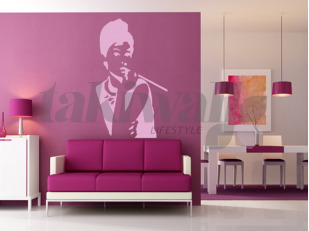 Maryline Monroe wall sticker decal. 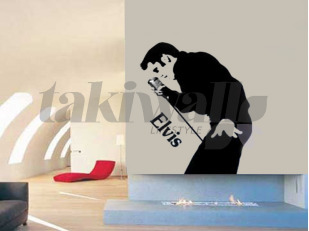 Great wall decoration for leaving or bedroom. 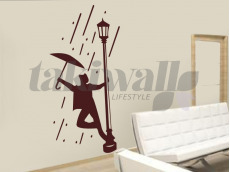 You can use the sticker decal with a dark wall color and a light color sticker decal to have a different effect.